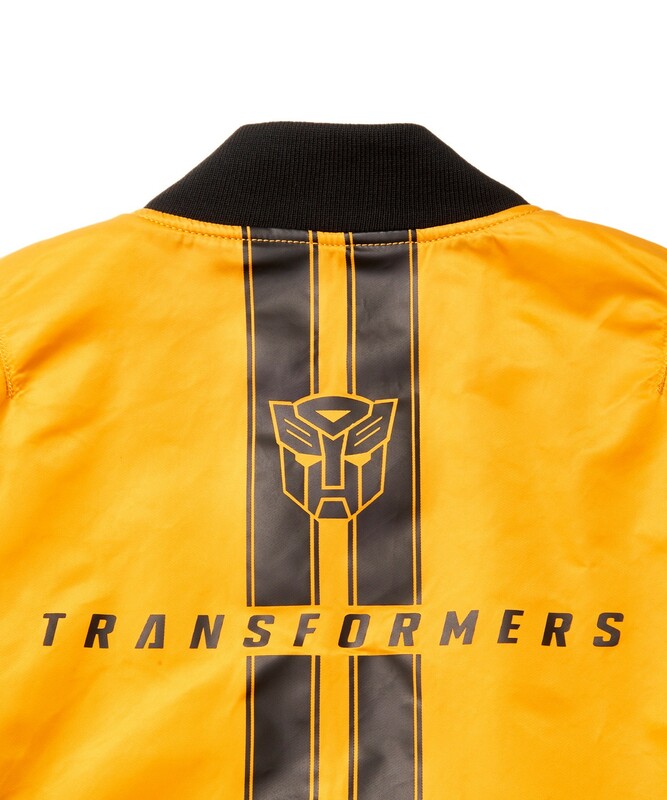 More news of Transformers themes to be found in fashion, thanks to a previously overlooked result of the Licensing Expo 2018 event that took place earlier this month - and courtesy of a Licensing Source article for the actual details of the agreement between license holder Hasbro and the licensee: United Colors of Benetton. 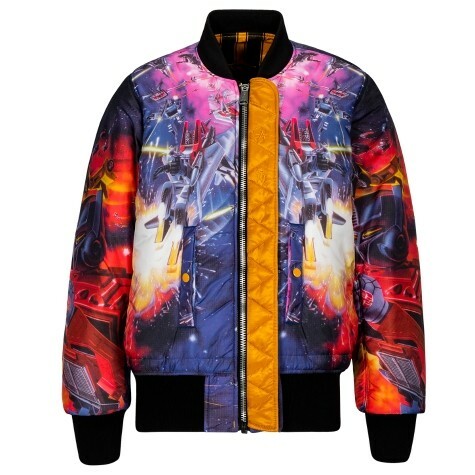 According to the piece, we're to see more Transformers clothing and accessories with Benetton as of late 2018 all into 2019, along with My Little Pony, in both their infant and children's lines. No images are available as of the time of writing, but we will update as soon as we know more! 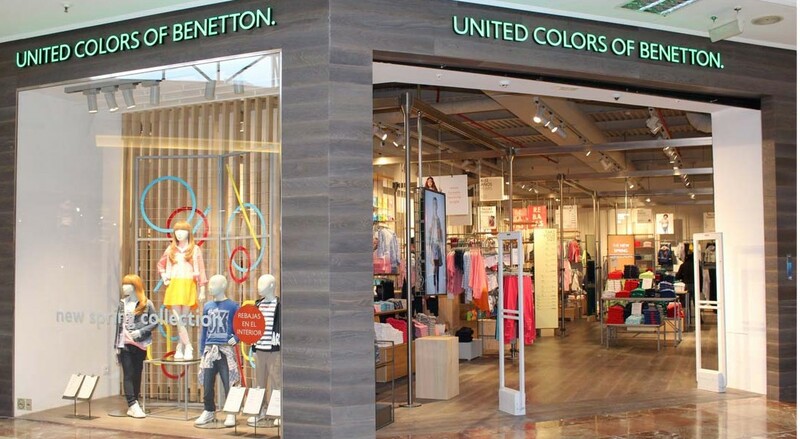 Hasbro has inked a multi-year deal with global fashion retailer United Colors of Benetton Group for a range of apparel and accessories. 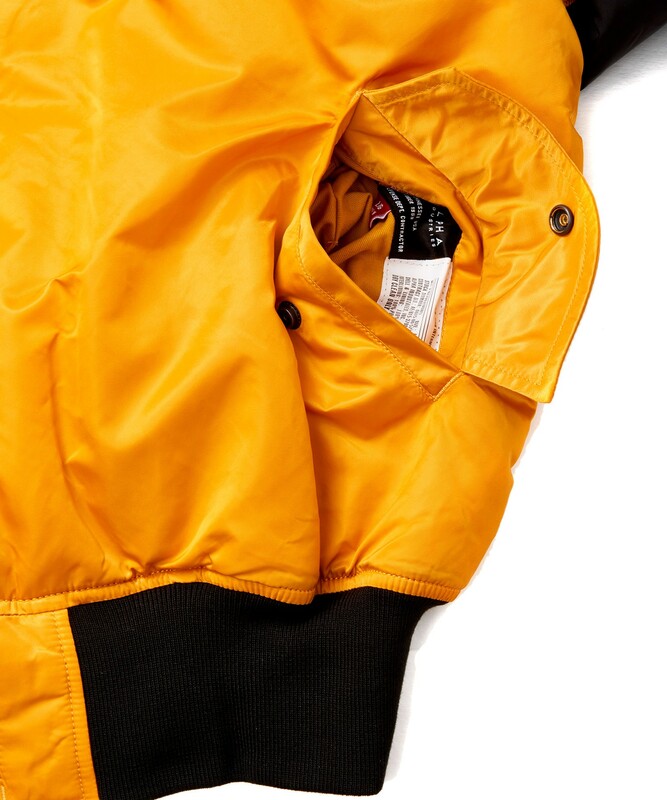 The first items will launch later this year in the retailer’s autumn/winter 2018 line-up. The ranges include My Little Pony infants’ and kids’ collections, plus Transformers infants’ and kid’s collections. The Hasbro collection will be available to buy online and at United Colors of Benetton’s 5,000 stores in 120 countries. 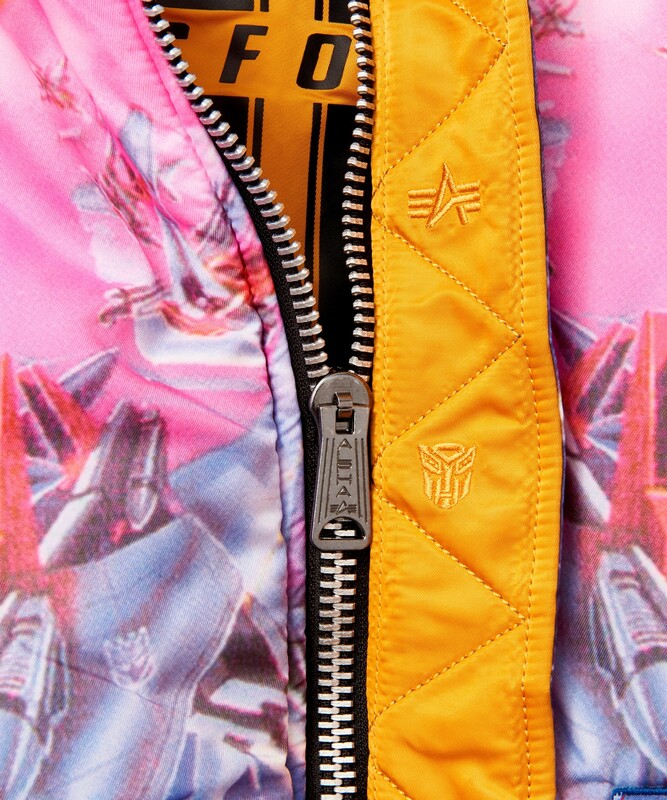 Much like for last year's San Diego Comic Con, Han Cholo Jewellery returns for 2018 with a new line of Transformers themed bling, officially licensed and available at the con. Find out more below, and check out the mirrored images too! It's been a very long month but approvals were finally finalized as well as the all the images for the comic con exclusive and all that jazz. 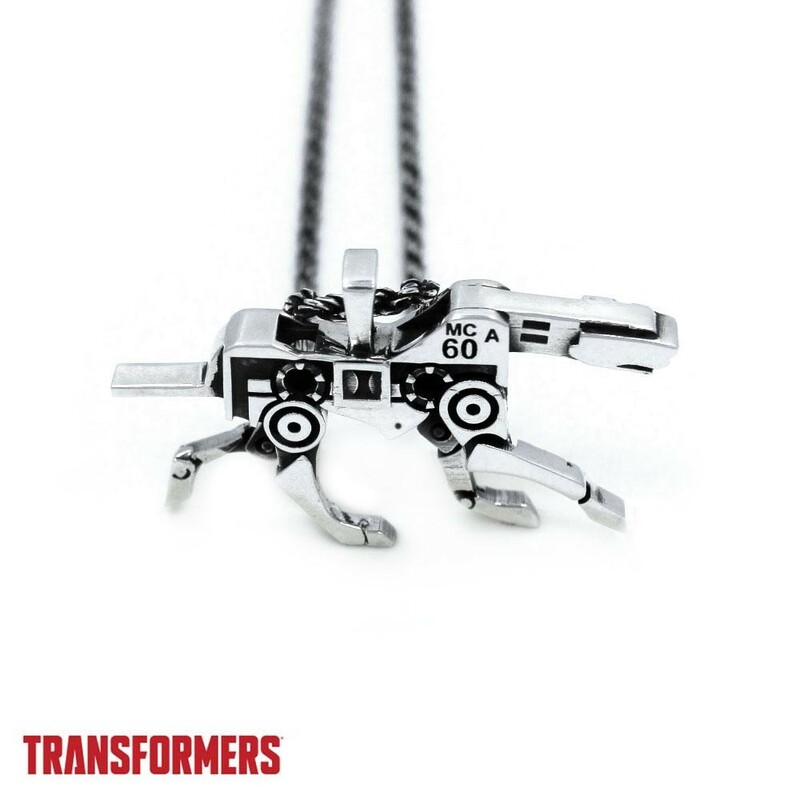 So here are the images for the New Transformers Jewelry pieces which are the Soundwave Ring and the Ravage Pendant. 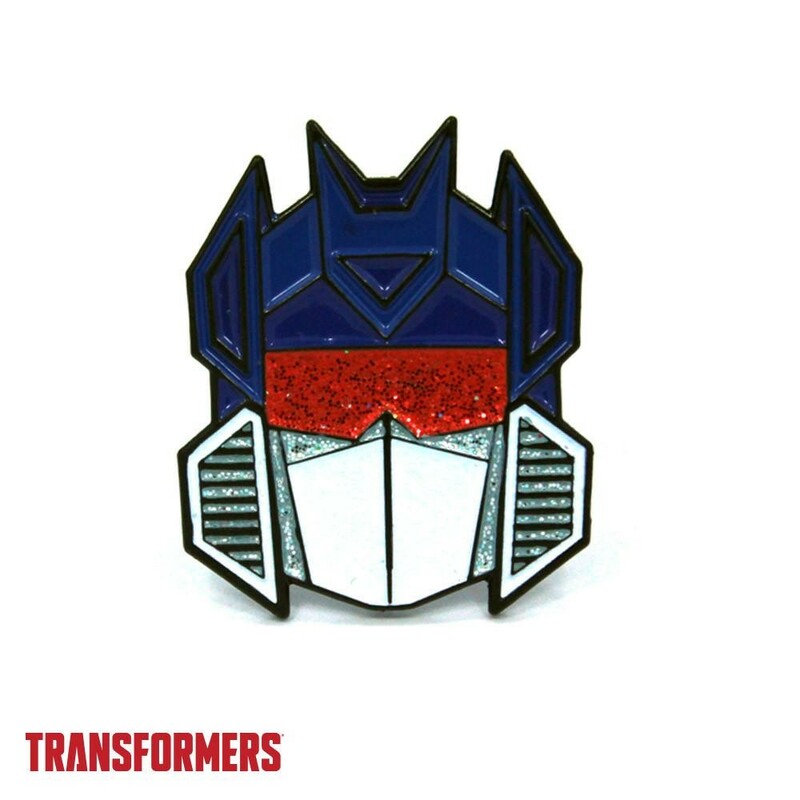 Soundwave will be available in sizes 9, 10 and 11 and looks just as epic as the Megatron and Optimus prime rings. The Ravage is just as badass as the classic cassette toy from back in the day and trust me… looks just as good. Until the police find that one person around wearing geeky transformers jewellery. 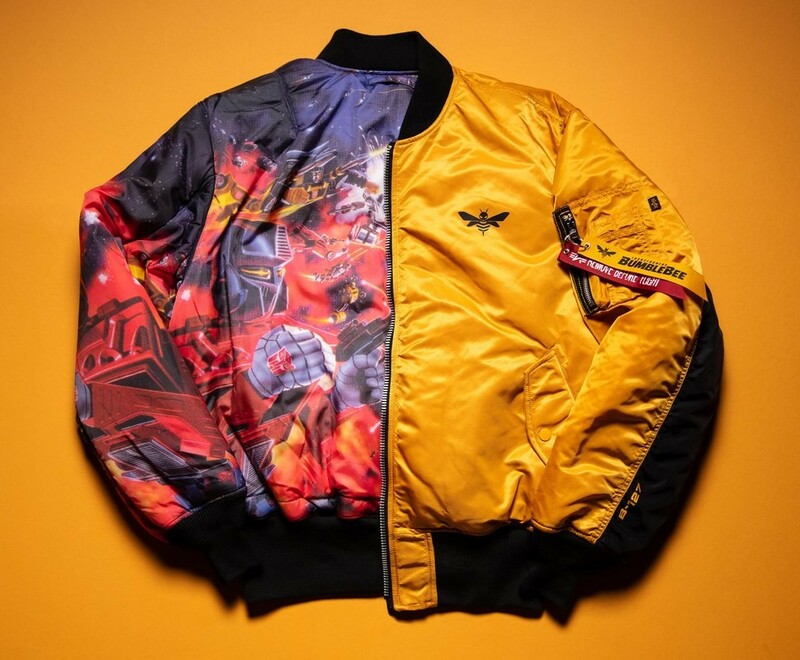 Via the officially licensed makers of the Transformers Bumblebee Movie jacket we saw on display at the Hasbro booth at San Diego Comic Con 2018 - Alpha industries - we get another, better look at the reversible jacket's design, especially the inner G1 packaging image rather than the Bumblebee racer design on the outside! 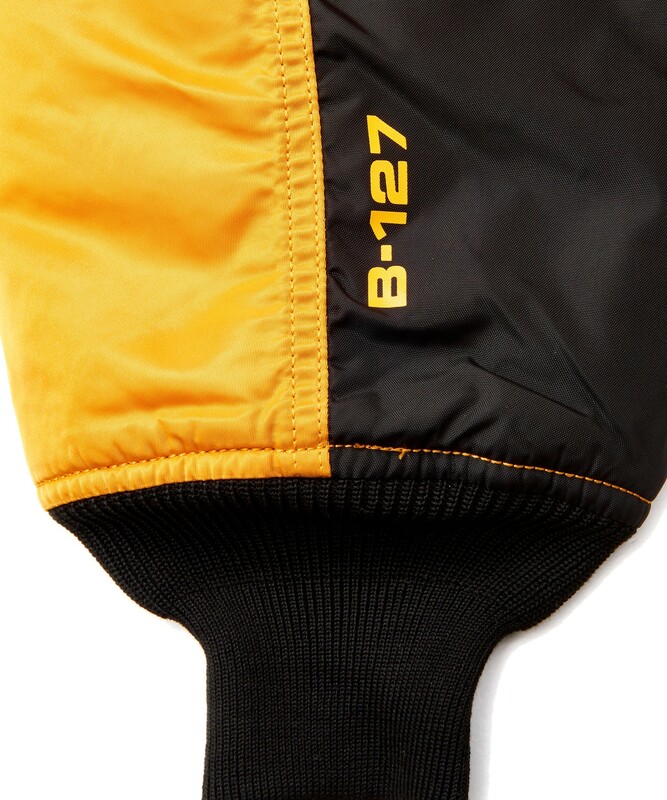 Check out the image below, and head to the site for more details on the early access pre-order process. 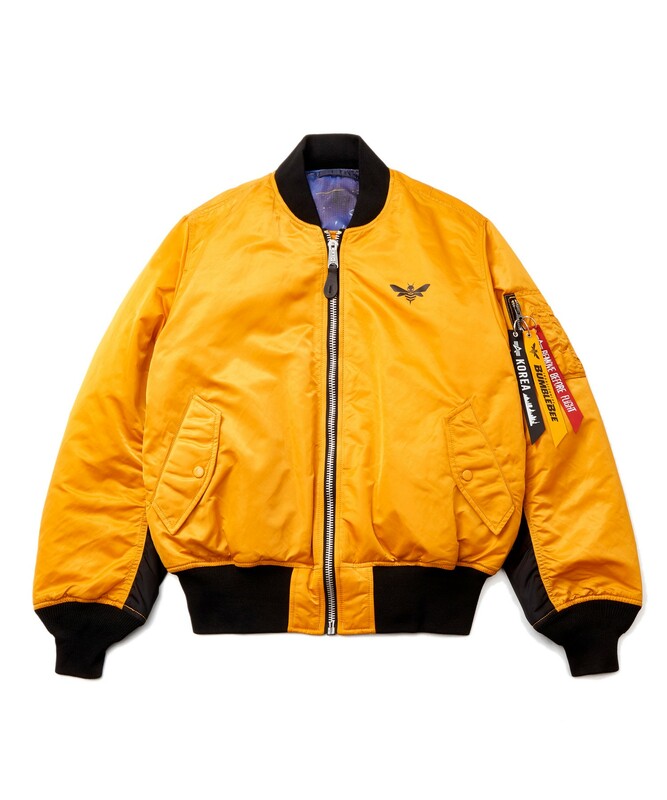 To celebrate the Transformers: Bumblebee movie release in December, Alpha Industries has joined forces with the iconic toy and game company Hasbro to create the limited edition Hasbro X Alpha MA-1 Transformers Flight Jacket. 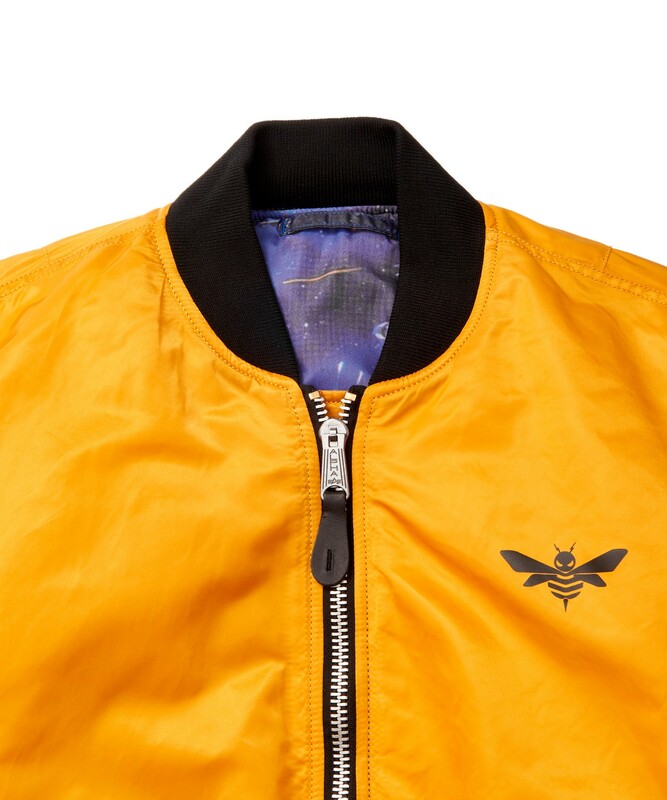 Sign-up for early access to the jacket release in October. All subscribers get early access on 10.15.18. Available while supplies last. 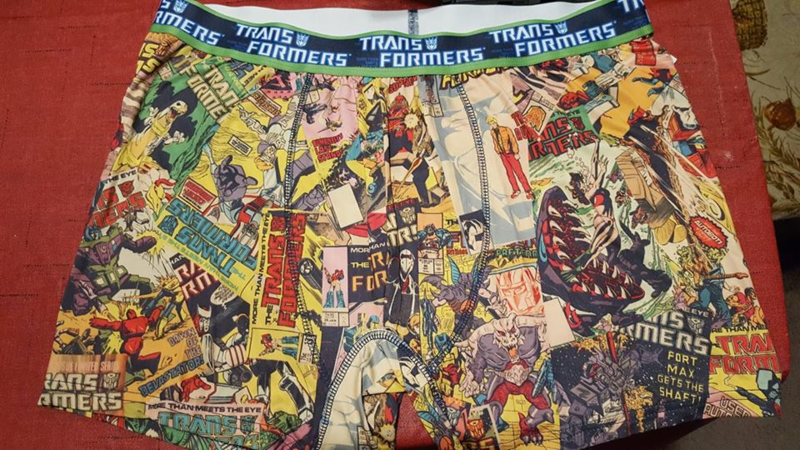 Transformers and fashion? That's something I don't think about being together. Cobes is having trouble with his internet right now but he said if you could PM the pics he'll see them when he gets back online. 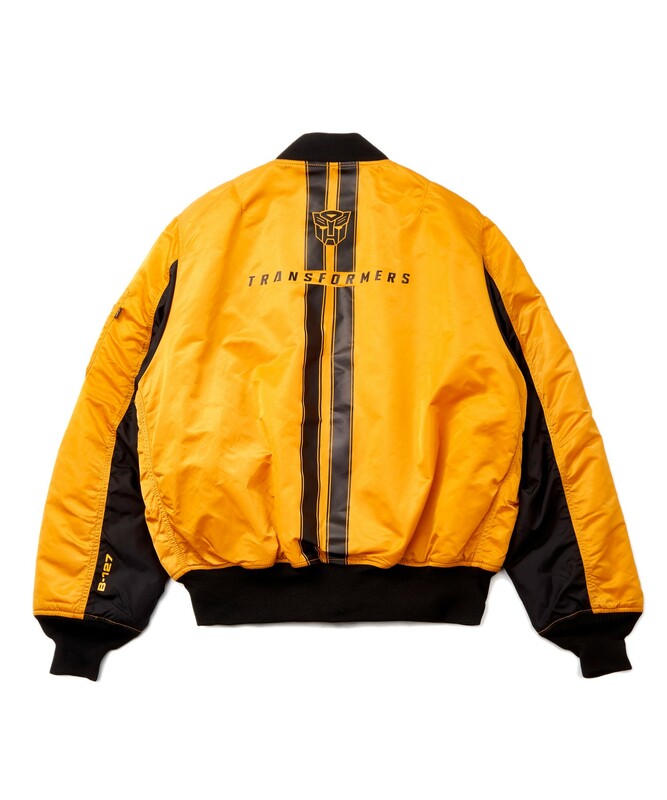 The first official images for the Transformers Bumblebee Movie and Alpha Industries jacket were seen shortly after San Diego Comic Con 2018, but we now have some additional angles and looks at the item - which is reversible, and offers the chance to wear both in G1 style or in new live-action movie style! The official page still only has the early access portal, but no pre-orders or definite release and pricing info, but Korean retailer Musinsa has those extra details and images right now: approximately 320 USD (369k Won) at the time of writing, with release at some point this month. Check out the pictures below! 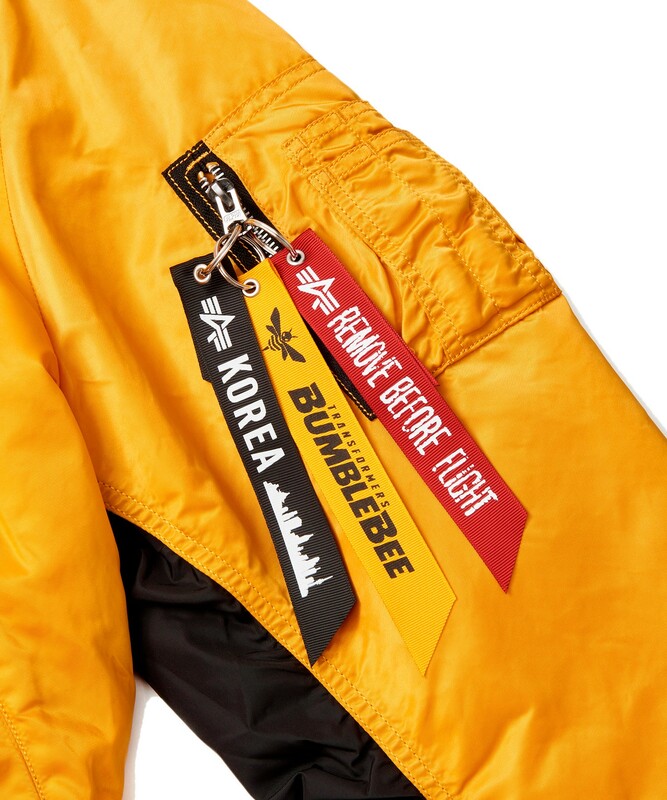 If you signed up for the e-mailing list for this jacket (where they've been spamming about every single jacket EXCEPT this one) early access to buy is supposed to start on Oct 15th. Oh I can’t wait for this coming Monday October 15th. 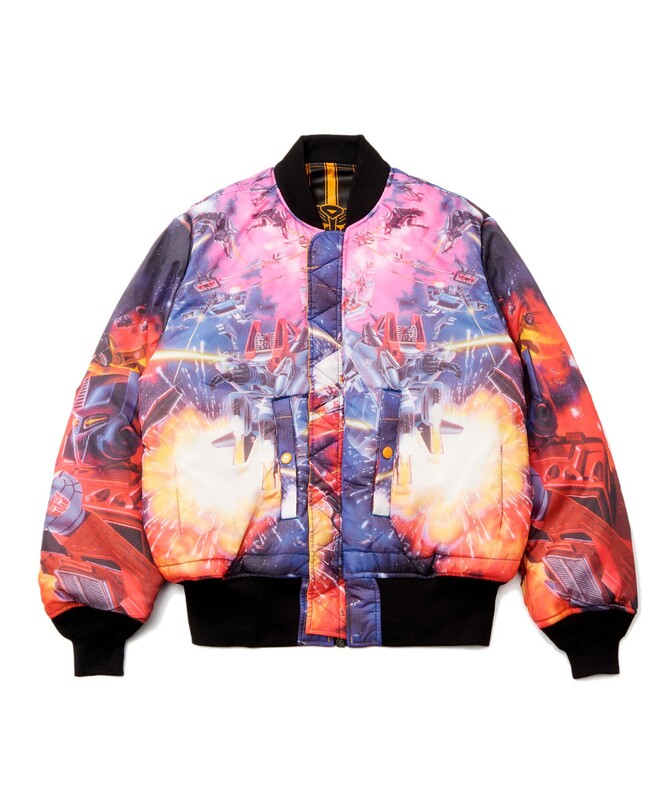 Just got my early access link, $250 for the jacket, sizing only goes up to XL. Just ordered mine this afternoon. CAN’T WAAAAAAAAAAAIIIIIT.